FYI is one of the best Yarn Hairiness Tester suppliers in the world, we offer high quality digital hairiness tester with affordable price. The yarn hairiness tester is of special design, R&D, we provide not only good quality products, but also best after sales service. 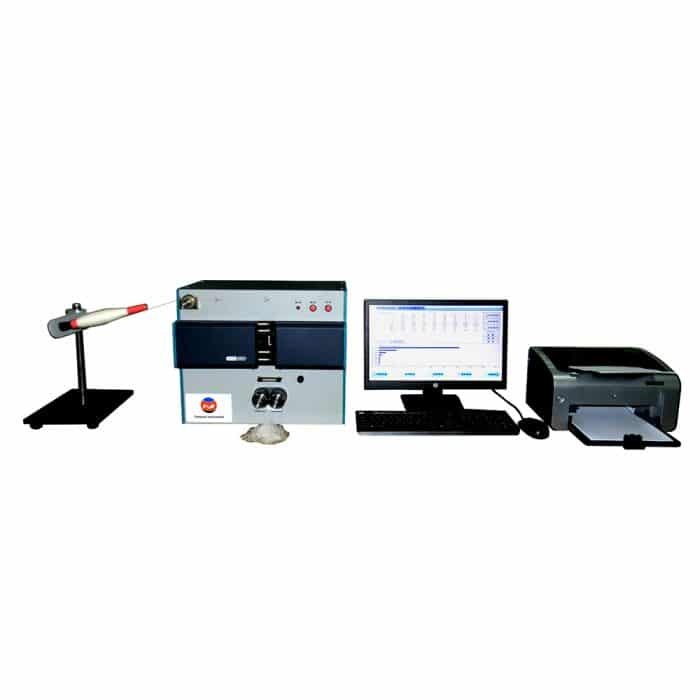 FYI- best Yarn Hairiness Tester manufacturer and supplier of china, we offer high quality yarn hairiness tester and devoting to offering cost effective testing solutions and equipments for various industrial applications. 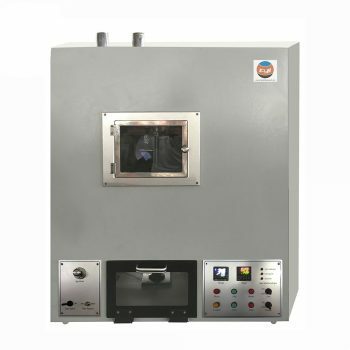 It adopts projection counting method to test yarn hairiness, conforming to national standard FZ/T01086-2000. It can determine and display hairiness index in eight hairiness length categories simultaneously. The detection system adopts industrial high-speed digital camera, consists of industrial image sensor, optical imaging system and high-speed microcontroller. Clear images produced by optical imaging system combined with micron level image sensor improve the accuracy of hairiness length. New technology as well as automatic adjustment of test parameters guarantee stable test condition and improve the consistency of test results. Fully-digital processing from parameter setting to data processing. 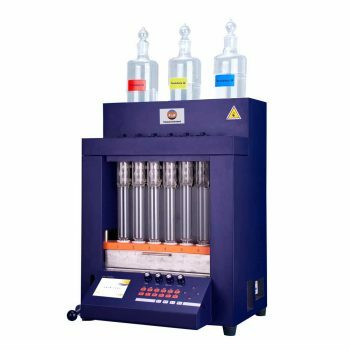 Yarn Hairiness Tester is used for determining and analyzing yarn hairiness of various staple yarn like cotton, wool, linen, silk, chemical fiber and blended yarn, allows spinners to forecast how the yarn will behave in subsequent processes and how the finished fabric will look and perform. The detection system adopts industrial high-speed digital camera, consists of industrial image sensor, optical imaging system and high-speed microcontroller.New technology as well as automatic adjustment of test parameters guarantee stable test condition and improve the consistency of test results. Yarn Hairiness Tester is equipped with advanced test of yarn hairiness index, synchronization with the international standard. 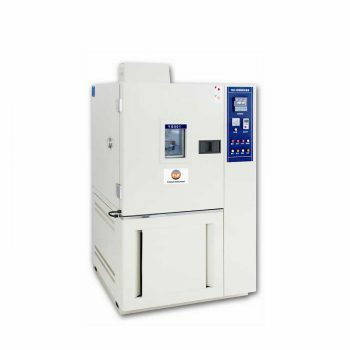 Yarn Hairiness Tester complies with FZ/T 01086-2000.etc international and retailer standards. If you need more information about Yarn Hairiness Tester Machine. Please contact with us.